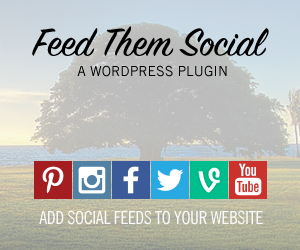 Are you using Feed Them Social for WordPress and want to take it to the next level? 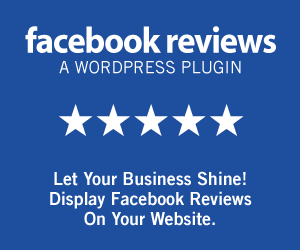 If so, this Premium Extension is just what you are looking for. 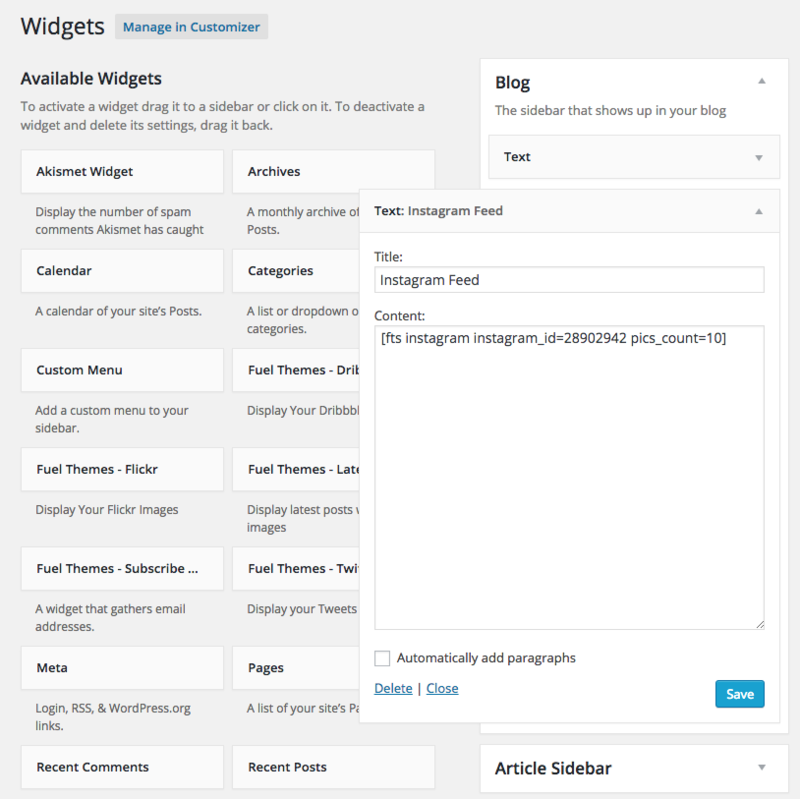 Feed Them Premium will give you the ability to add more posts to each feed, customize the word amount, and even add widgets. 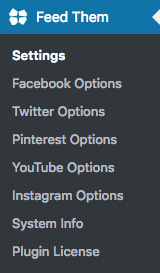 You can also add feeds for YouTube and Pinterest now. After purchase, Download the extension or bundle from your “My Account” page or the email you may have received. Ok, I’m all setup now – How do I use it? 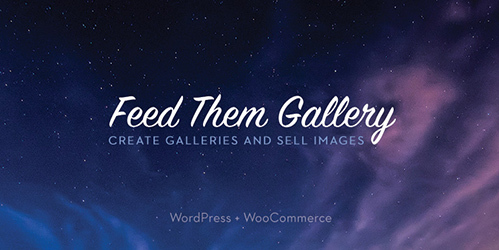 Start by going to the Feed Them Settings under the Feed Them menu tab in the admin of your wordpress. Now just like in the FREE version choose what feed you would like. 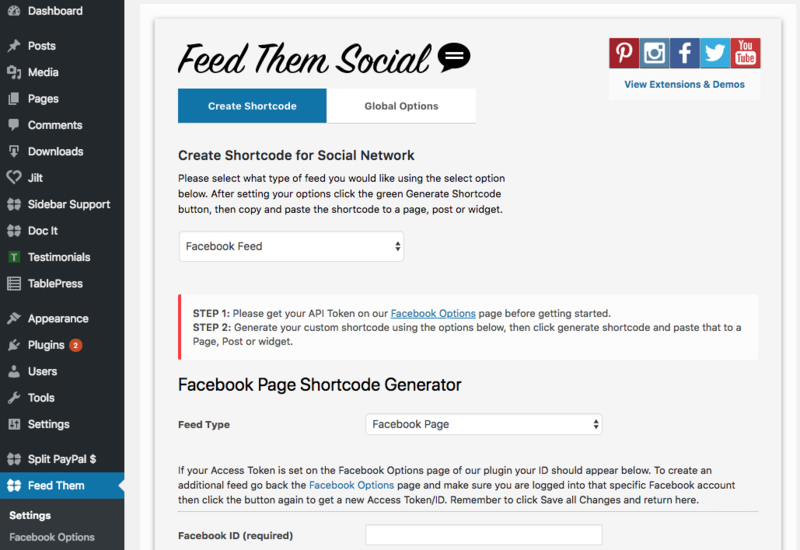 Add the Social Feeds name and choose the new options you would like to have in your feed and paste that shortcode to your Page or Post. Now you can paste shortcodes in a text widget if you want too. You can also go to the widgets area and add social feeds this way too. 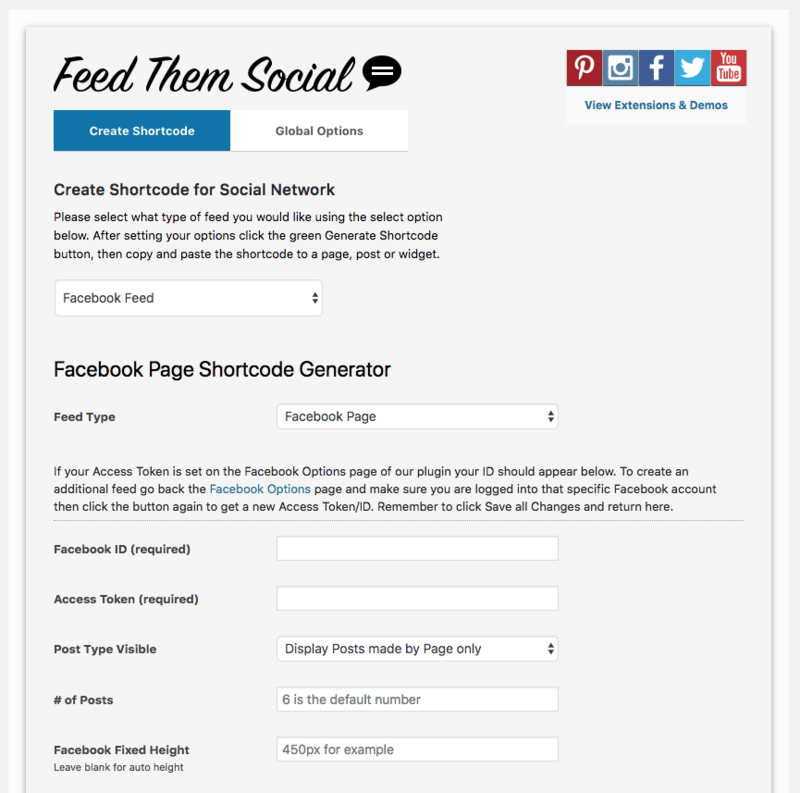 Simply create a shortcode from the settings page and add the shortcode to a text widget. This is actually available in the FREE version too.